The MSA CC Supreme Pro level dependent electronic ear muffs protect you from hazardous noise at the same time as you can listen to surrounding sounds. The ambient sound is detected by two microphones mounted on the outside of each cup and reproduced through speakers inside the ear muffs. The advanced electronic design compresses hazardous noise down to a safe level while still allowing harmless noises to be heard. 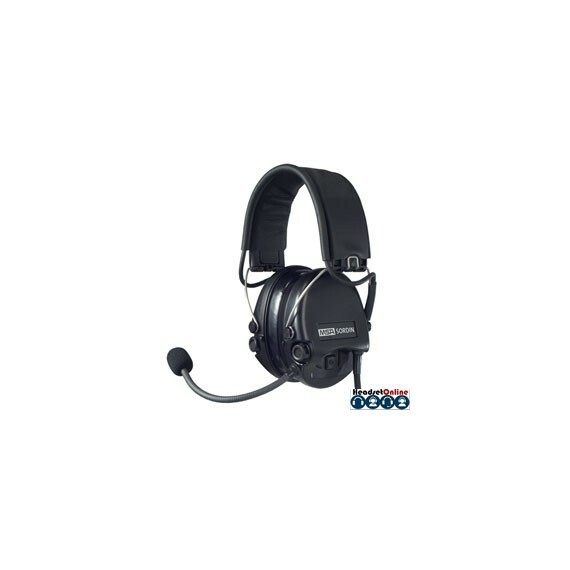 The MSA CC Supreme Pro, level dependent headsets are equipped with a noise cancelling boom microphone and a heavy duty down lead. 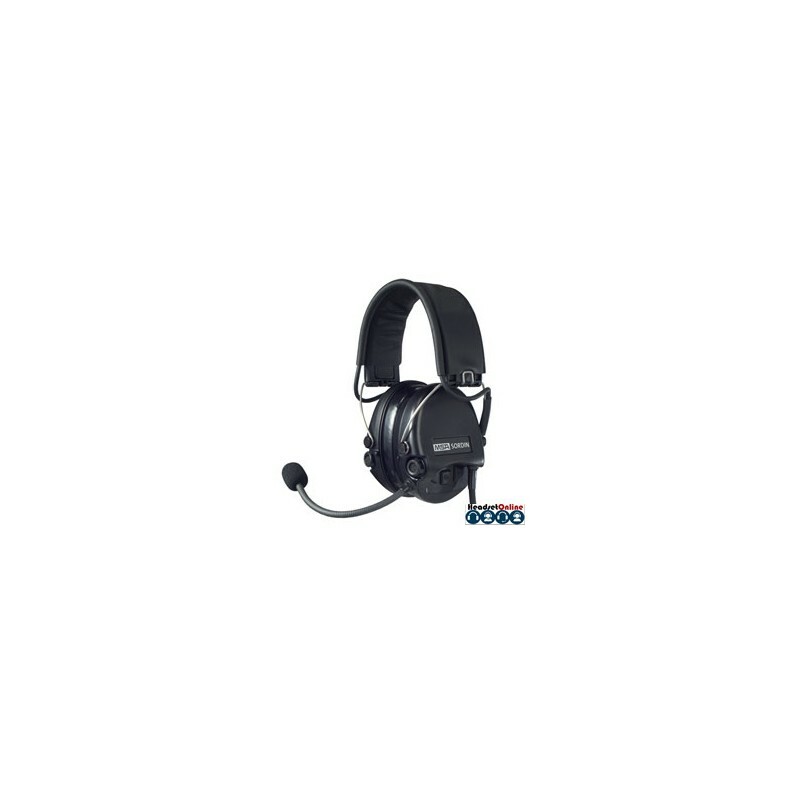 The headset provides high noise reduction yet with a slim design.